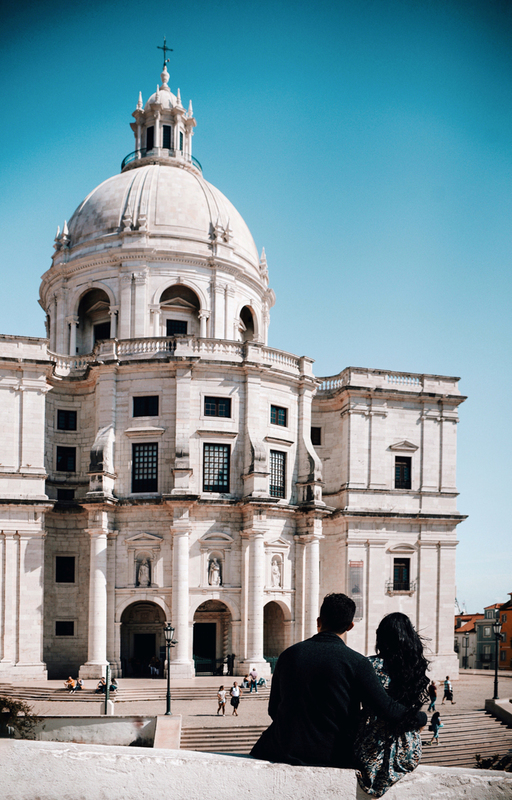 As a couple, going to Europe together has always been one of our dreams. 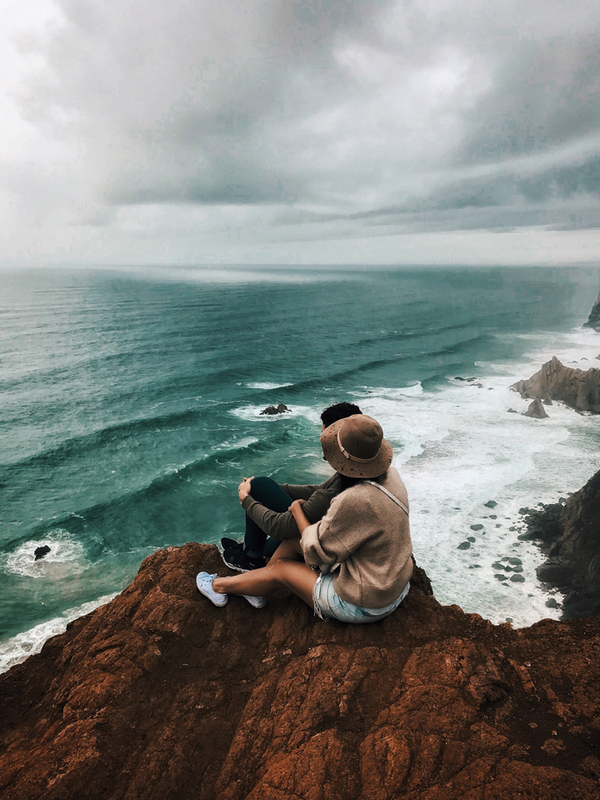 After we got married, we decided that this was the year we were going to make that step and try to find the best deal on flights + hotels. 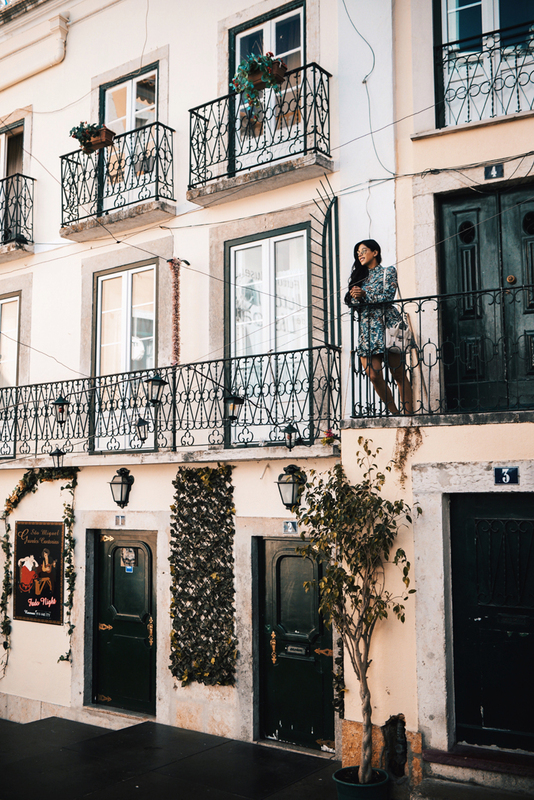 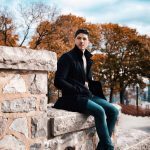 When we heard of TAP Air Portugal’s stopover program which includes up to 5 nights in Lisbon or Porto, then flying on to almost any place in the world (over 150 destinations!) 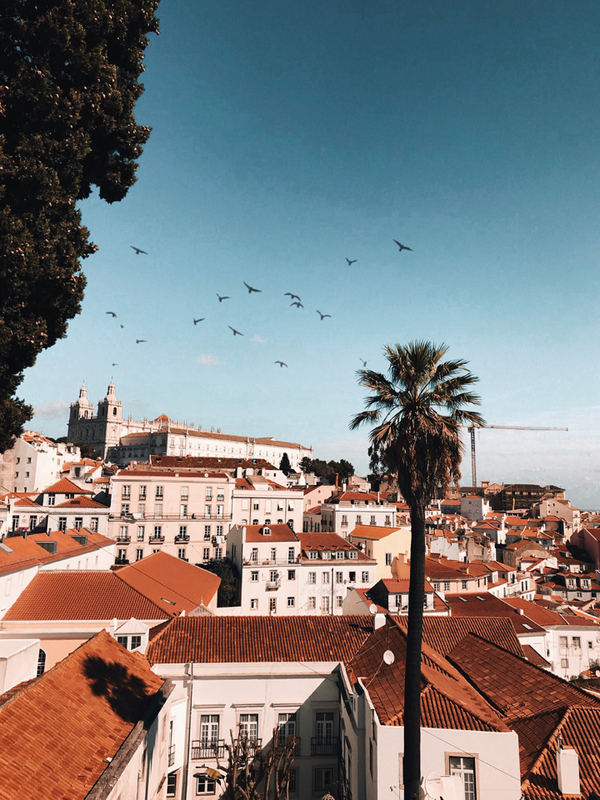 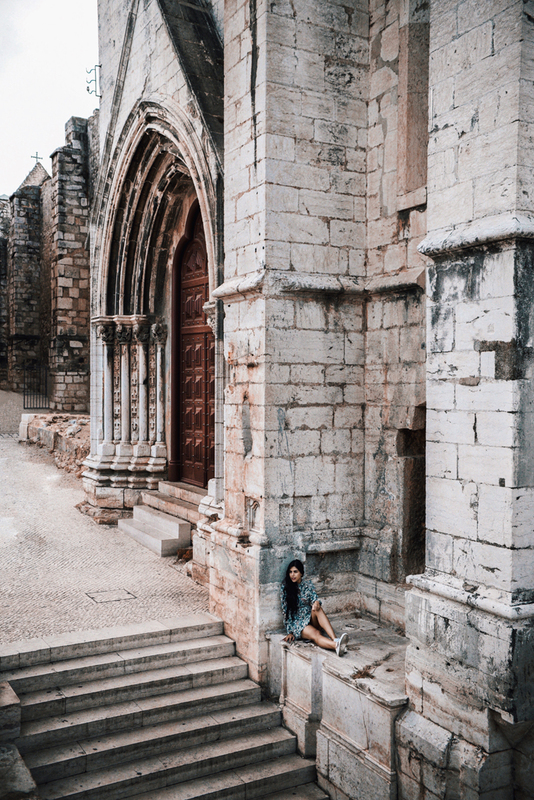 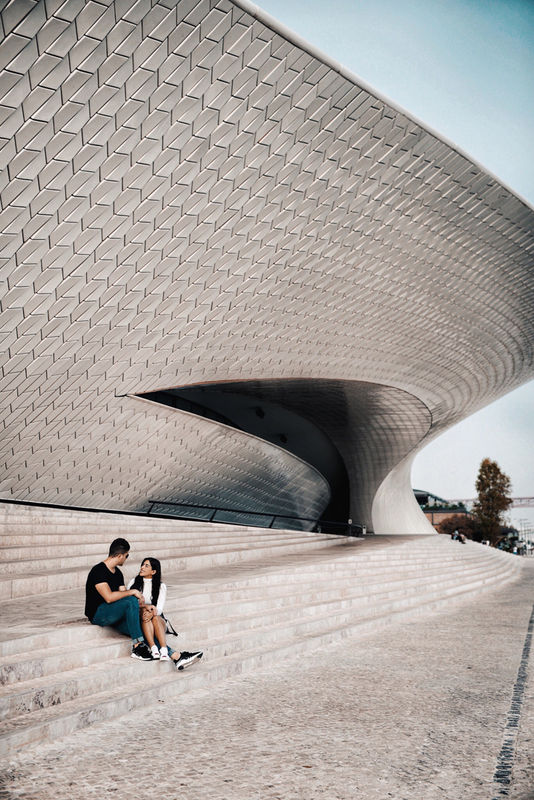 for no additional airfare, we immediately knew this was going to be the best way to make our dream trip happen – we were able to experience beautiful Lisbon on our way to Milan, all thanks to TAP! 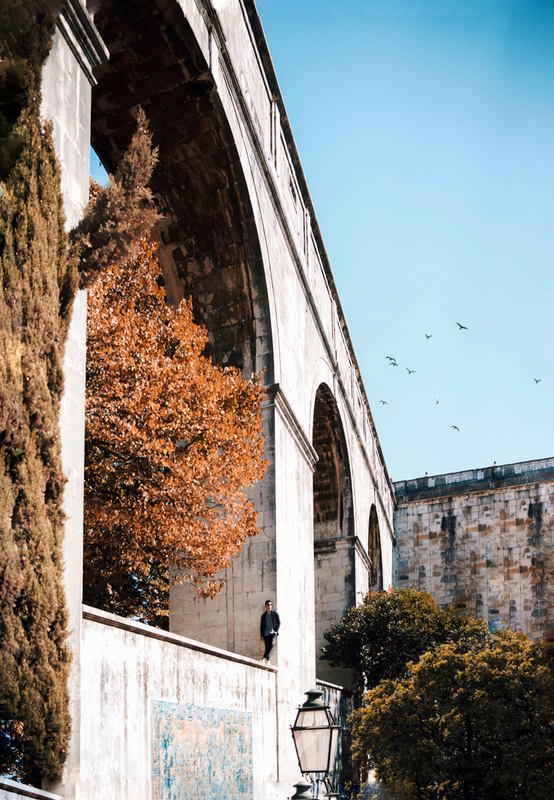 We honestly did not know what to expect when arriving to Lisbon – everyone always speaks about the traditional tourist spots in Europe but seems to overlook Portugal (we don’t know why!). 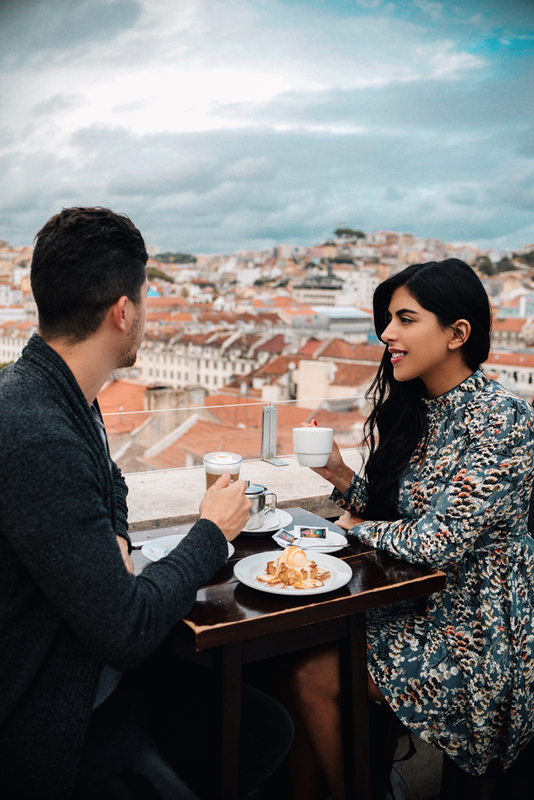 We were surprised to find out most of our friends and family have never visited Portugal despite having been to the other major European cities. 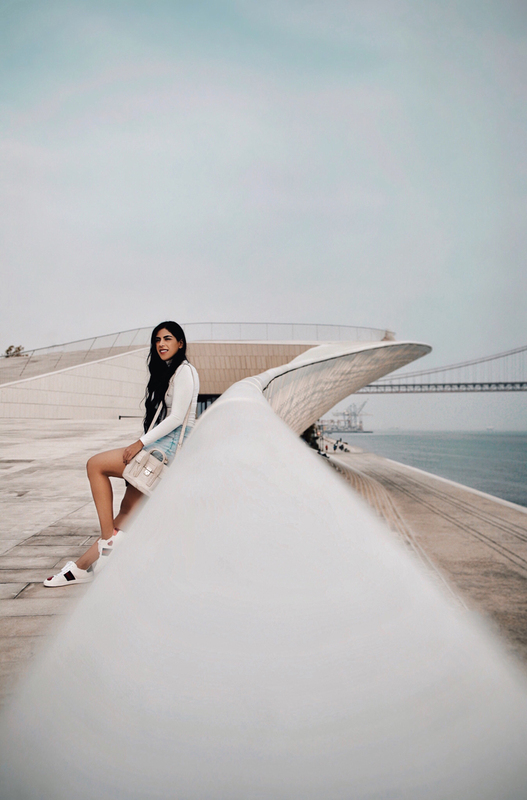 With 3 nights to discover Lisbon we jam-packed our schedule with the BEST spots to visit. 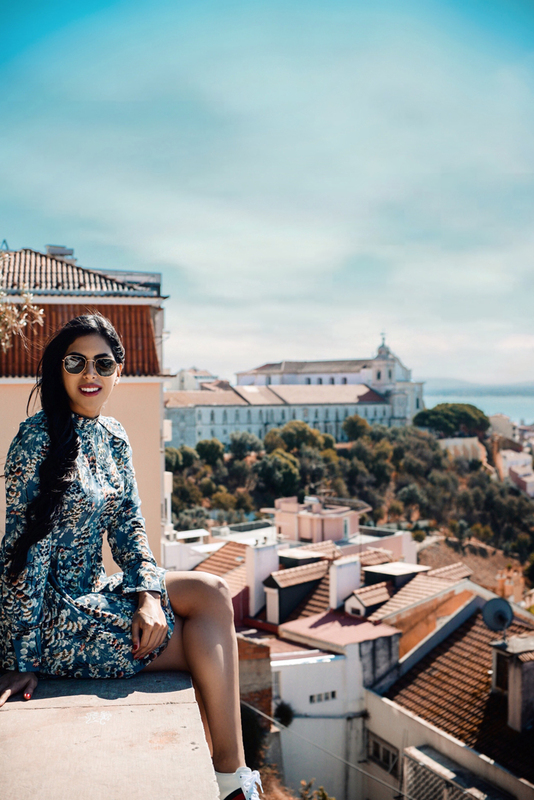 We stayed at the Altis Belem which was honestly one of the best modern hotels we’ve stayed at in a while. 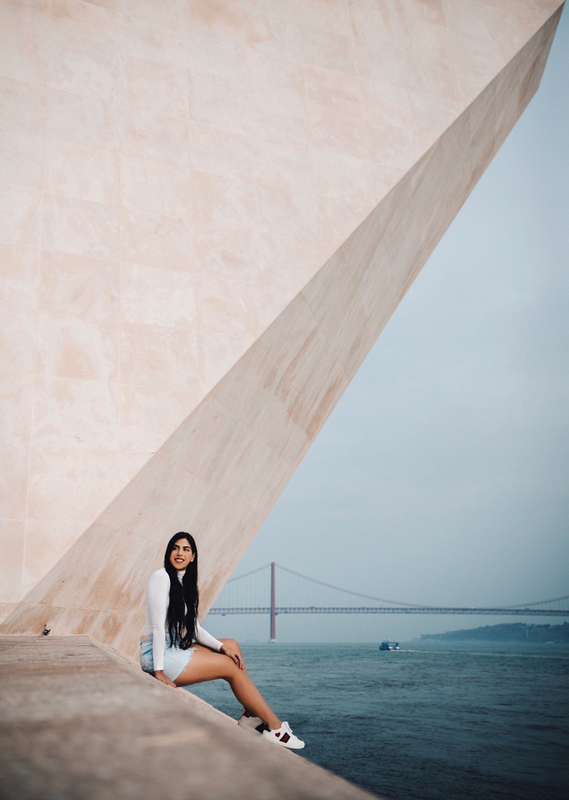 Here are our recommendations of what to do when you take your trip to Lisbon, enjoy! 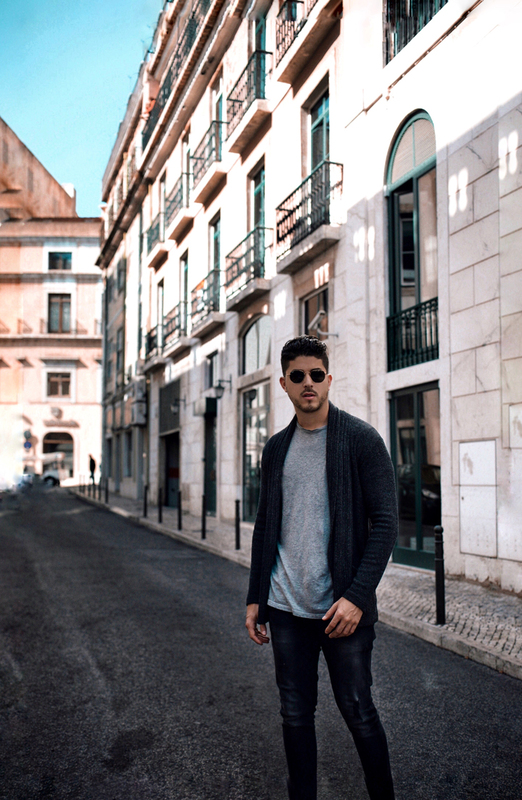 The next day, we decided to head over to the Bairro Alto and Alfama sector. 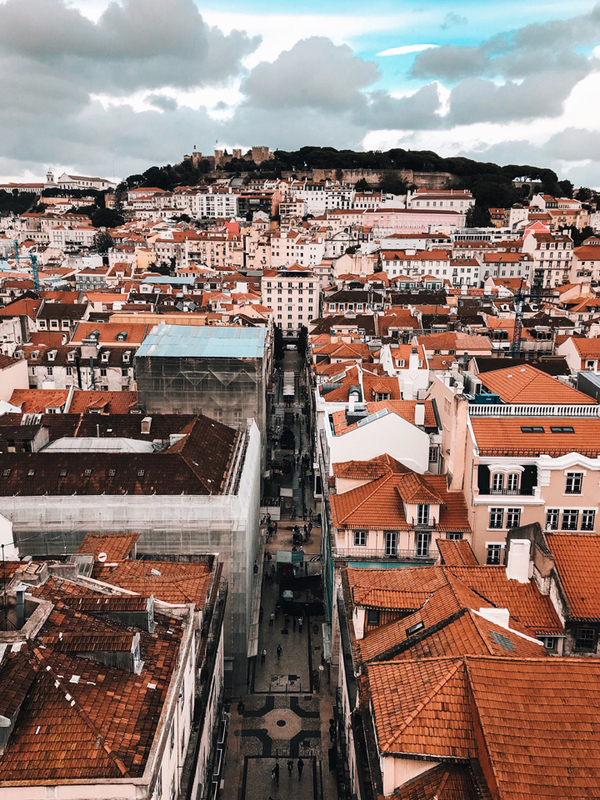 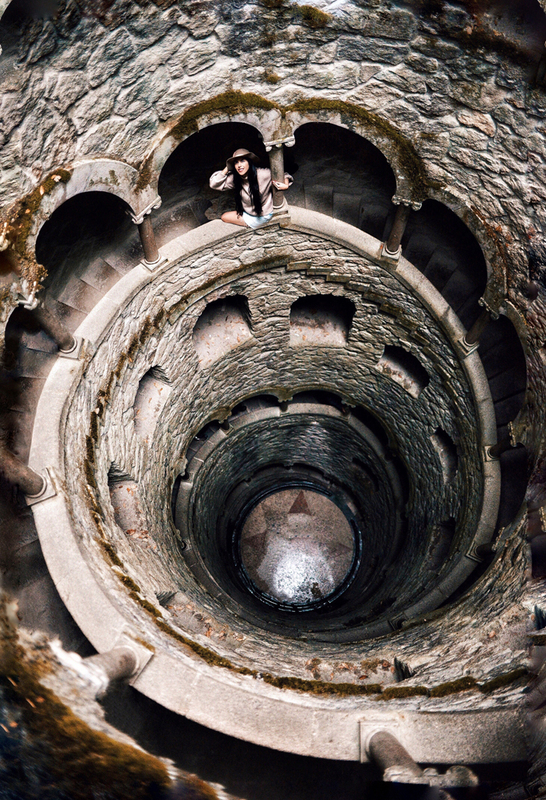 Near these locations, we got to experience great tourist sites such as the Santa Justa Lift, Praça do Comércio, Miradouro das Portas do Sol and The Baixa District of Lisbon. 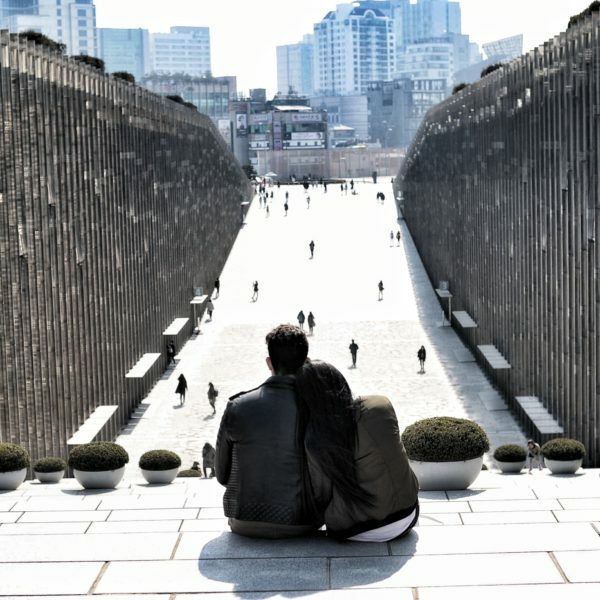 These all have great tourist spots for shopping, dining and of course beautiful pictures. 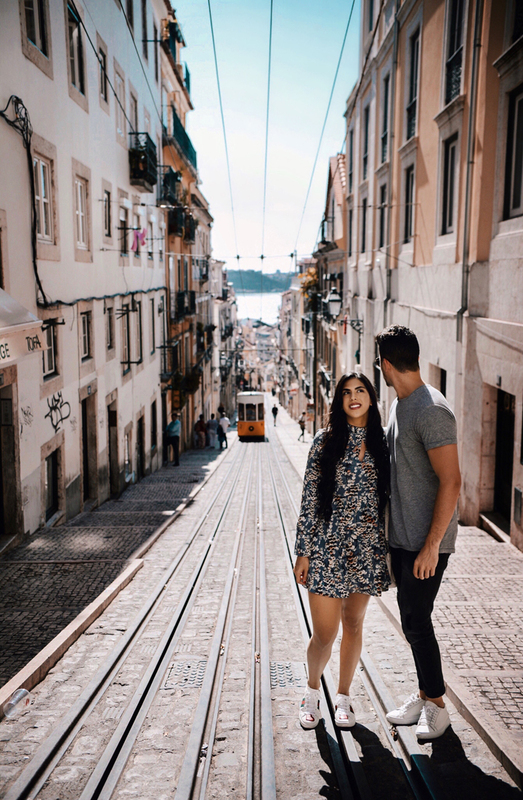 We definitely recommend grabbing one of the fun Tuk Tuk cars while visiting these locations (which you can do for free if you book a Portugal Stopover with TAP). 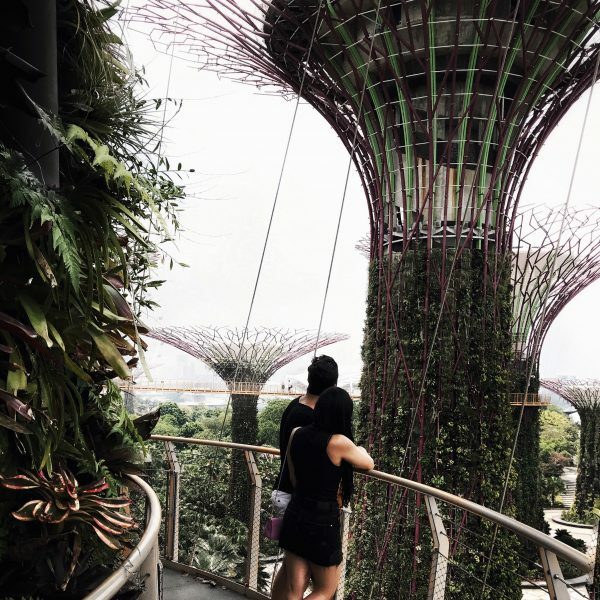 We were able to see all this sector in a matter of hours with a great tour guide who told us about the history behind each spot. 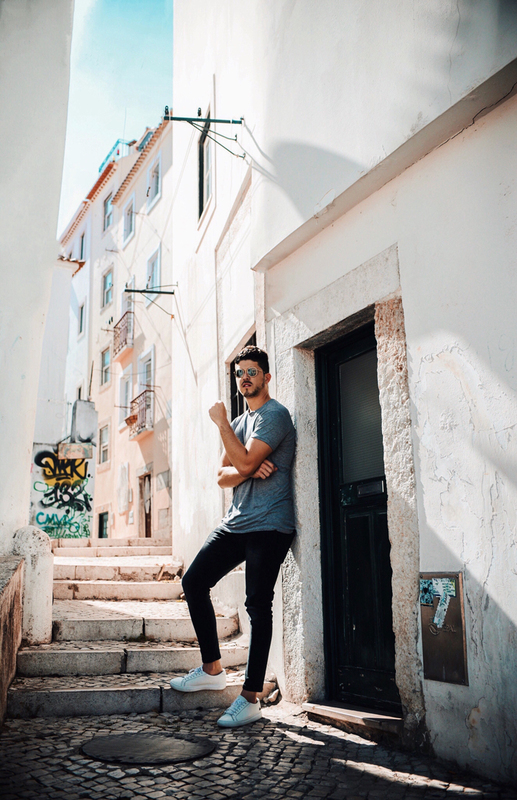 Overall, we want to give a huge thank you to our friends over at TAP Air Portugal for the round-trip airfare and hotel accommodations. 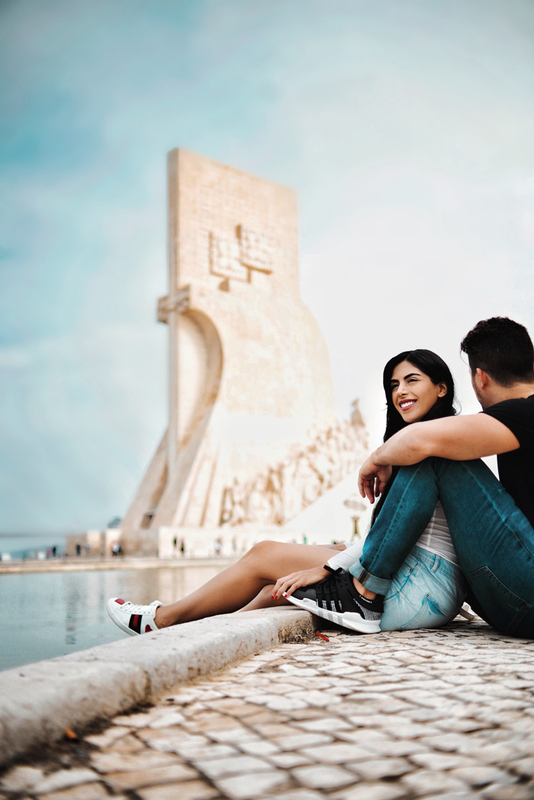 Our hotel recommendations are Altis Belem and the Dom Pedro Hotel which by the way you can receive discounts on booking.com. 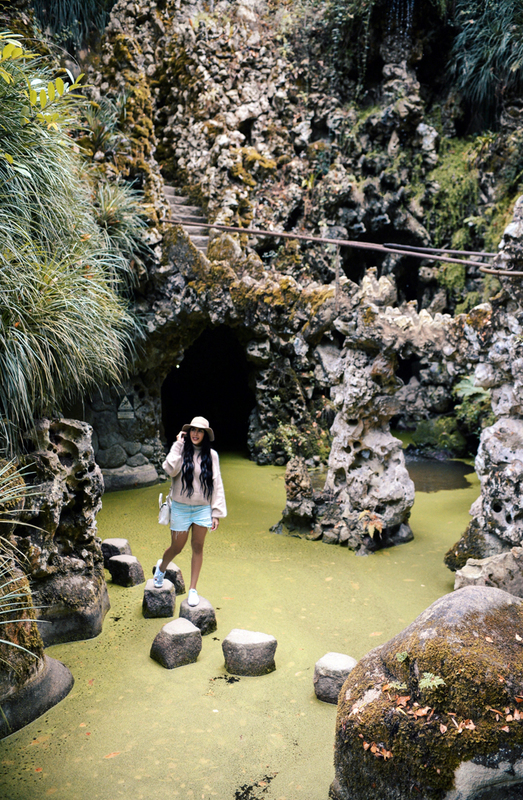 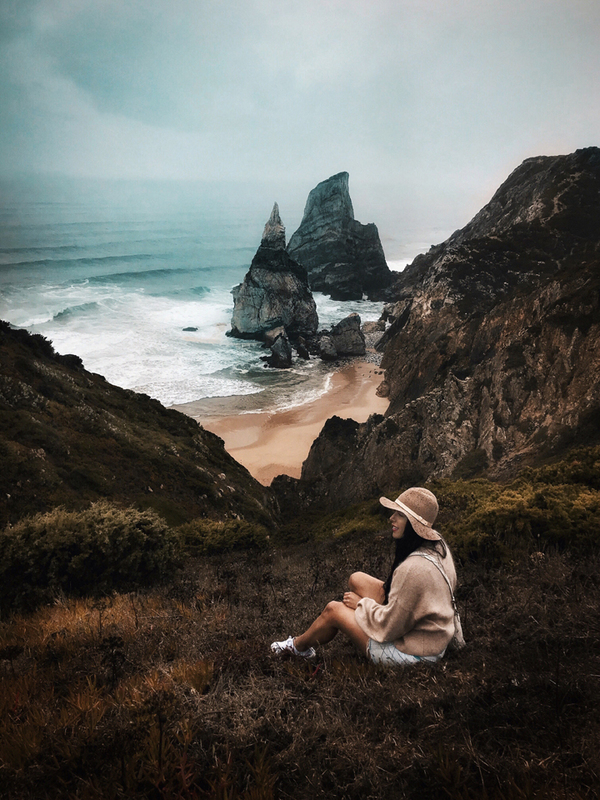 We highly recommend their Portugal Stopover program to take on the best travel journey of the year!